Delivering gifts on the same day to any part of India is one of the strongest area of MyFlowerTree and that too on the auspicious occasion of Diwali when the rush is at its peak. Convey your love to your dear ones with our wide range of Diwali gifts using the same day delivery service from MyFlowerTree. 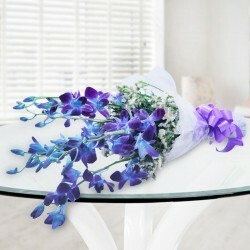 Since we value the drive of emotions involved in selecting the perfect gift for a loved one and so, leaving no stone unturned we make sure it is delivered to the recipient in the minimum possible time. 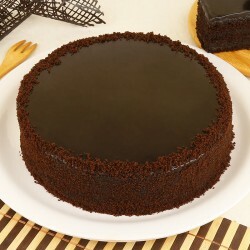 If you have been looking for a gift company that can provide express delivery of Diwali gifts, your search ends here. 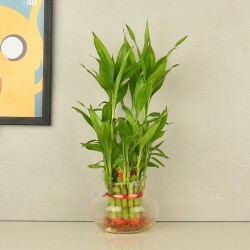 We, at MyFlowerTree, are committed to delivering superlative quality, value and services, which reflects in every aspect of its operations with shipping being no exception. In fact, we are one of the very few online gift stores in India with the capability to offer same-day gift delivery across the country. MyFlowerTree products come with uncompromised quality and are locally sourced in order to keep the essence and freshness intact. We go out of our way to build in small surprises by adding a personal touch, through customized notes and dainty packaging among other things. 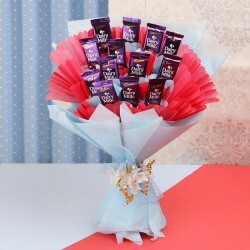 You can choose from a range of exotic flowers for decoration, melt-in-the-mouth cakes, and different kind of sweets, dry fruits, and also chocolate hampers.You can also send home some unique looking diyas and lamps. 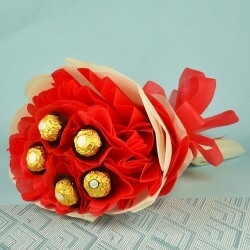 To give the maximum value for your purchases, we assure same day gift delivery for Diwali anywhere in India. Online shopping from My FlowerTree offers convenience on many fronts. 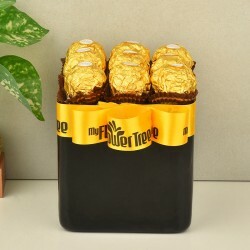 Firstly, you can send Diwali gifts online as a complete surprise, without your loved ones having the slightest clue. Also, our super fast and super organized delivery packs quite a punch. It brings gifts ranging from authentic Indian Diwali sweets, traditional looking thali’s and handicraft items that will give a festive feel to the occasion. 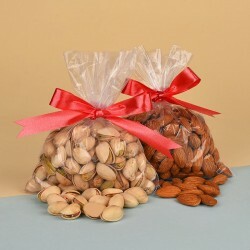 All the delectable gift items will be fresh when delivered as we believe in better quality than quantity. 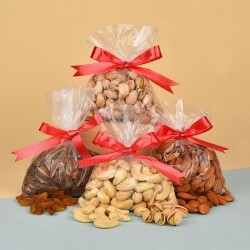 Our same-day-delivery comes in handy when you have to send Diwali gifts for clients in bulk. 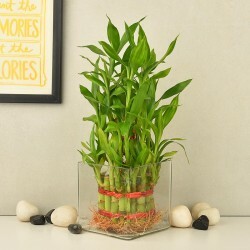 Are you looking for Express Diwali gifts delivery? If yes, then you have come across the right portal. 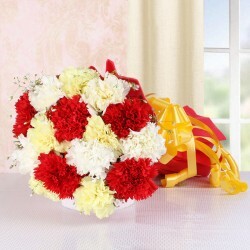 MyFlowerTree is offering Diwali same day delivery of gifts. 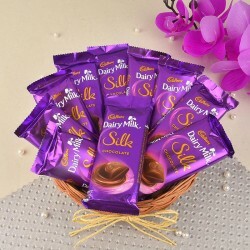 Don’t worry if you have forgotten to buy Diwali present for your dear on time. 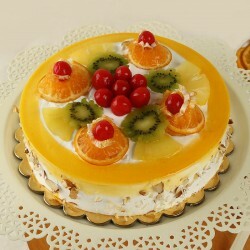 This portal is offering prompt delivery service of online Diwali gifts in desired destinations. 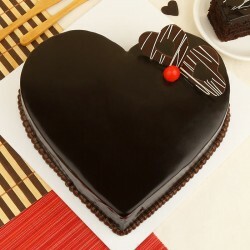 Our store makes it really easy to get online gift delivery in India and also to buy gifts online. 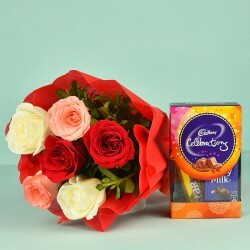 You can now send special gifts to India from foreign climes also. 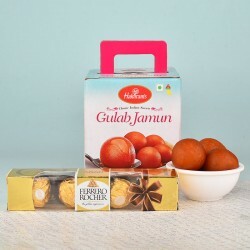 This website is showcasing wide selection of gift products.You can get here some of the most innovative and creative online gift ideas.Get same day delivery of Diwali gifts all across Indian places like Delhi, Mumbai, Pune, Chennai, Hyderabad and Bangalore etc. This reputed e-store also has wide network of international shipping chain.